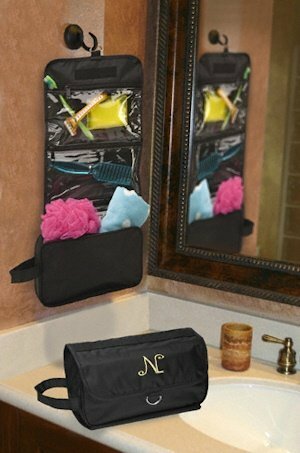 Keep all your beauty needs at your fingertips with our Personalized Hanging Toiletry Bag. Perfect for the traveler, nylon bag includes a large zippered main compartment, clear vinyl inside pockets for easy viewing, wrap around flap, a side carrying handle and a metal ring for optional hanging. 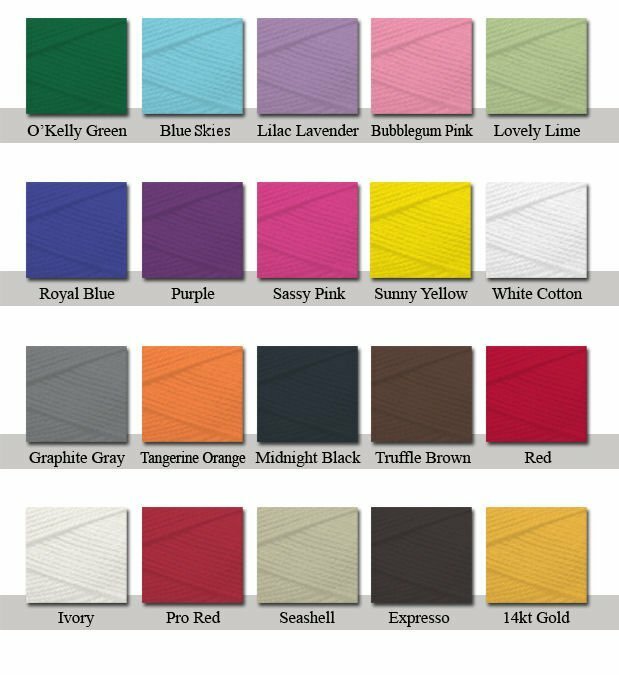 Personalize your bag with a single initial in one of our 10 thread colors. Bag measures 10 1/2" wide and 22" open.